Our guest this week is John Park. John is a professional maker. 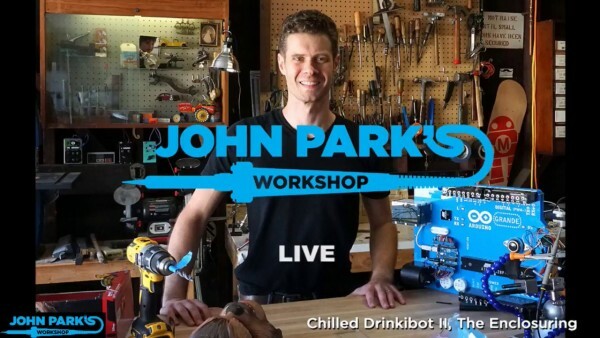 He builds creative technology projects, tutorials, and videos for Adafruit Industries. John hosted the Emmy-nominated Make: Television show on American Public Television. 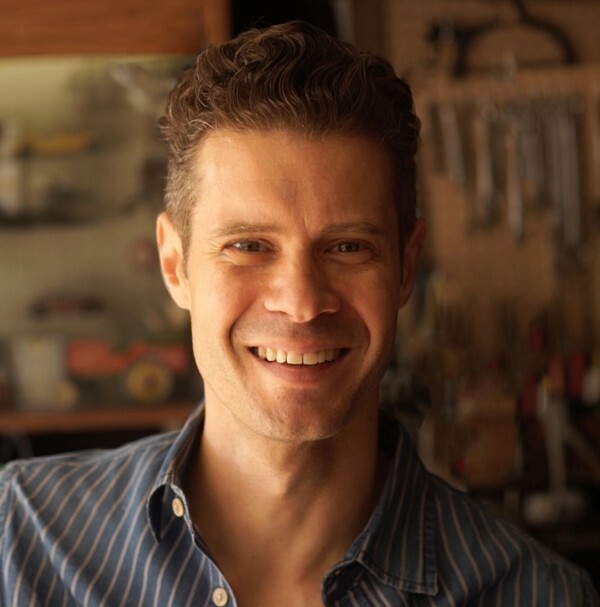 Prior to joining Adafruit, John worked in computer graphics, including twelve years in animation at Disney. John is an amature circus aerialist, and a synthesizer enthusiast. So much better than a small hand drill or electric drill. I’ve got a couple of old ones in my workshop and I love them. For precision work making holes in small parts or tight places I use these instead of a drill. 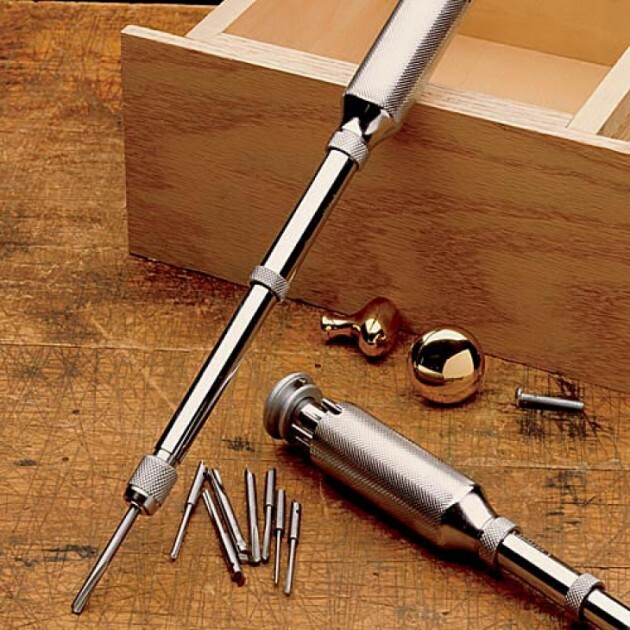 They’re much easier to control thanks to the parallel double fluting vs. a spiral drill bit, and they usually come with a good assortment of bits stored in the handle. This Garret Wade model looks nice, and very similar to my old Goodell-Pratt No. 185 (patented 1913) You can also hunt these down at yard sales and eBay. This is the latest, greatest board, but instead of general purpose, it focuses on light-up buttons pads for entry (an 8×4 grid), accelerometer for tilt/shake control, and input for synths, USB commands, MIDI gear, and so on. Running CircuitPython on it is highly iterative, since you can code in a text editor and then save the file to the onboard SPI flash which shows up on your computer as a USB drive. The program immediately runs — no compile and flashing tool-chain required. 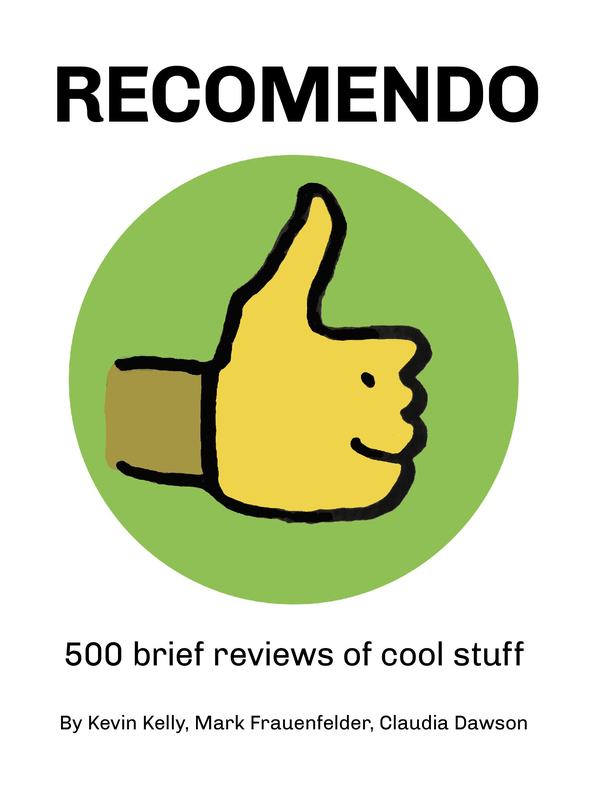 This is a blessing when you’re a hack of a coder as I am. 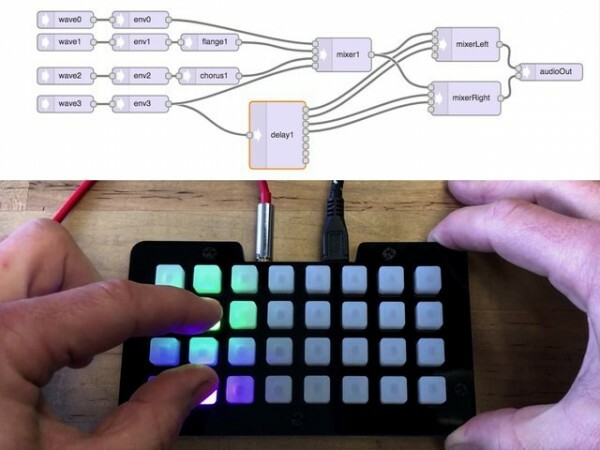 The Trellis M4 with CircuitPython shows how easy it is to get microcontrollers doing interesting and useful things these days. This is an excellent measuring jigger for making drinks, with stepped gradations from 1/2 oz. to 2 oz. in 1/2 oz. increments. It’s an obsessive, respectful modern remake of a classic art deco drink jigger from Napier company by Standard Spoon. 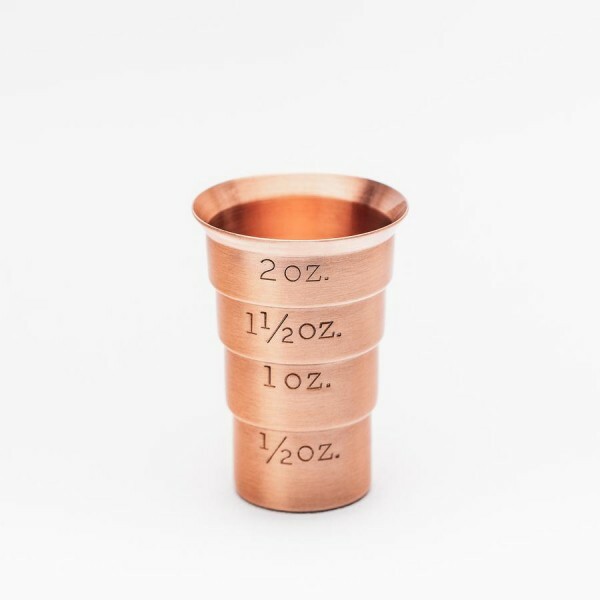 They crowdfunded the manufacture and offer some improvements over the original, such as solid copper (which feels good and makes me happy), two extra internal engraved lines for 1/4 oz. and 3/4 oz. Plus, they dropped the handle, so you can stack them, and they don’t get tipped over. I have a few originals I’ve collected over the years (OK, five of them at last count) but this new copper model is now the one I use most when concocting beverages. Also available in milliliters. I love crossword puzzles. I work digitally on the daily NYT puzzles, but Sundays I do on paper, as well as the spiral bound collections. 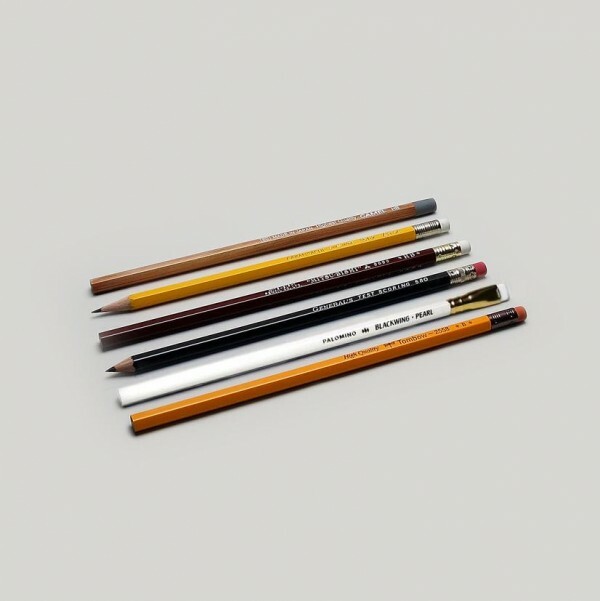 This curated set of pencils are great for crosswords on paper, newsprint, and that horrible, shiny NYT Magazine “paper”. They are hard enough to avoid smudging, soft enough to erase. The General’s Test Scoring 580 made in the US is my choice for the magazine. Any of the others — Camel HB from Japan, Cara d-Ache Yellow School Pencil from Switzerland, Mitsubishi Office Use 9850 HB from Japan, Palomino Blackwing Perl, and Tombow 255 B made in Vietnam — all are great on newsprint. It’s a fun little luxury to dig into my crossword specific pencil pouch, select a pencil, remove the metal pencil cap (these work well and tuck into a crossword puzzle).